McConnell is a traditionally designed neighborhood of homes. 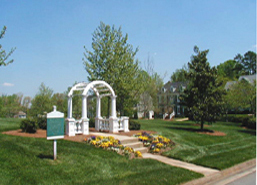 The land was donated to Davidson College by one of its former professors with the request that it be used for housing for the faculty and administration of the College, as well as the public. 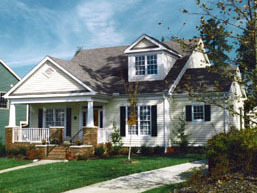 Houses were designed based on vernacular styles found in Davidson and include front porches and rear garages. A centrally located park is named in honor of Mr. McConnell, called McConnell Green.